Omigod, you guys! Did you hear the news?! 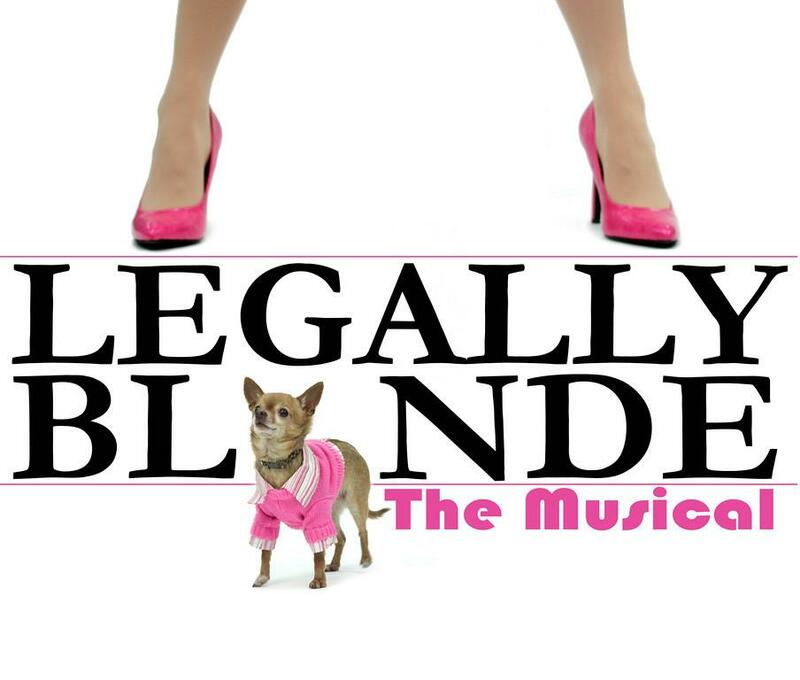 Theatre Cedar Rapids is bringing Legally Blonde The Musical to town! Exciting, right?! In support of our three ImpactCR Advisory Board Members (and one past board member) in the cast, our Members and Mixers Committee is having a night at the theatre. All you have to do is mention ImpactCR and buy tickets for the March 22nd show and you’re in! Sorority star Elle Woods doesn’t take “no” for an answer. So when her boyfriend dumps her for someone “serious,” Elle puts down the credit card, hits the books, and sets out to go where no Delta Nu has gone before: Harvard Law. Along the way, Elle proves that being true to yourself never goes out of style. Based on the 2001 movie starring Reese Witherspoon. As a special treat after the show, our three lovely ladies will take you on an exclusive tour backstage. Ah-ma-zing! I can’t wait! Tickets are on sale now, but they’re going fast! Don’t forget to mention ImpactCR when you buy yours today. Until then, I’ll be brushing up on my Bend and Snap.